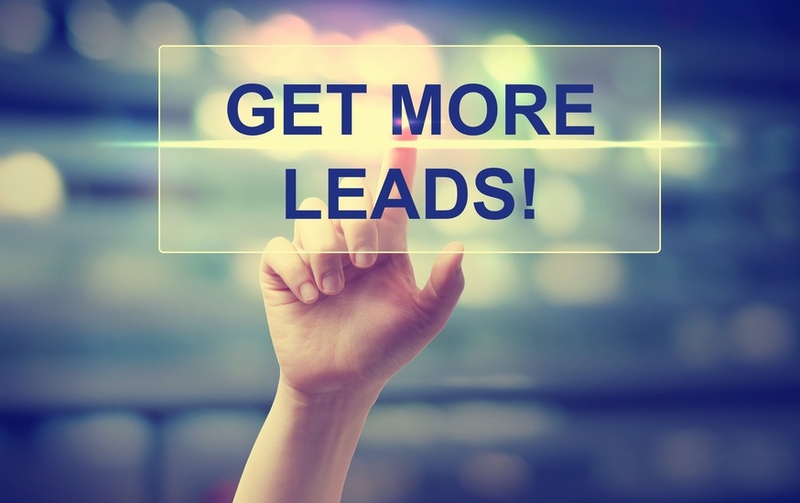 The Internet is a great resource to help generate leads to grow your business. 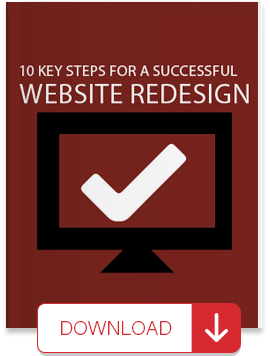 But it requires an integrated approach that helps you pull together all the pieces into a cohesive marketing plan. 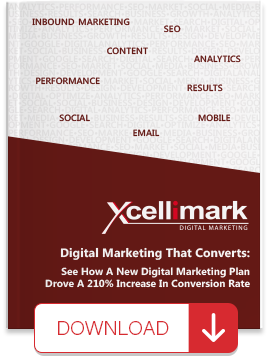 Xcellimark uses a comprehensive digital marketing approach that is tied to your business goals. Generating brand awareness and sales prospects through the most effective inbound channels, including search engines, social media, authoritative websites and email. Creating and delivering compelling content that inspires your sales prospects to move through the different stages of your marketing and sales process. 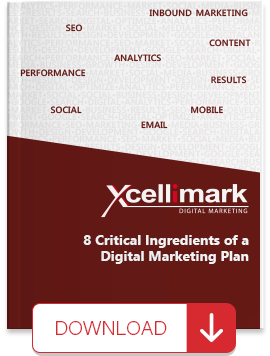 Xcellimark maximizes your online exposure to enable you to reach your target audience and stimulate interest in your products and services. 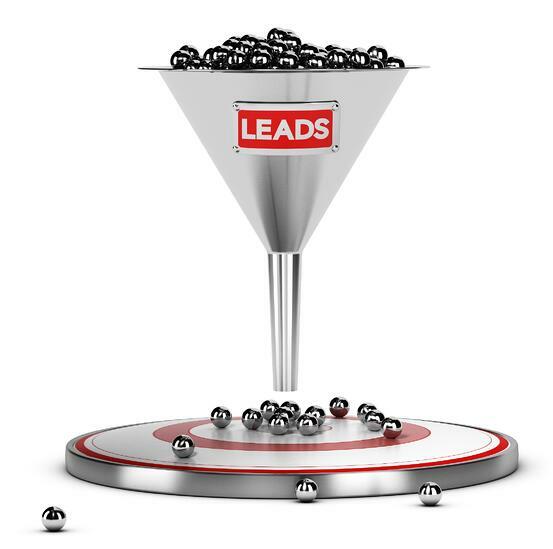 We create and deliver the content your prospects want and need to help deliver sales-ready leads to your sales team. We develop, implement and manage the technology that supports your efforts to grow your business. We offer service options that include the things you need based upon your goals and your budget. We work with you to ensure that at the end of the day, what needs to happen in your business actually happens – more phone calls, more qualified leads, more appointments, more sales, more customers. Ready to get started? Contact us today to discover how an Inbound digital marketing approach can boost your sales and bottom-line ROI.